Even today, the original Deus Ex is spoken of with reverence and enduring love from those that played the game when it came out in 2000. 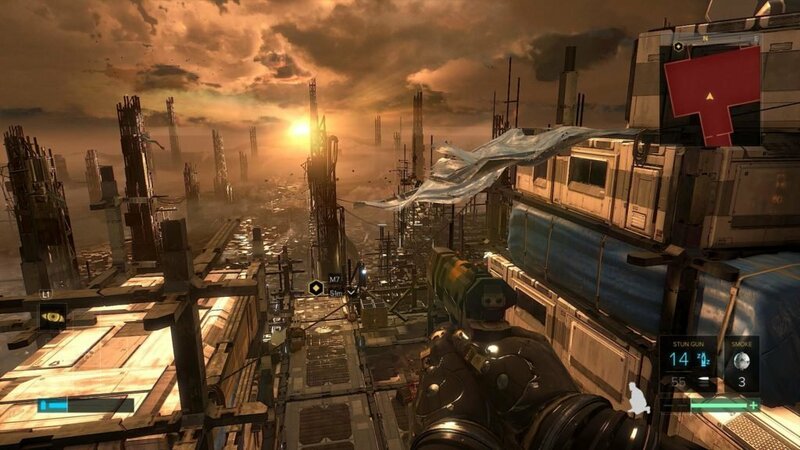 The 2011 reboot/prequel Human Revolution had the monumental task of bringing the franchise into the modern era of gaming. It’s fair to say, for the most part, it succeeded. 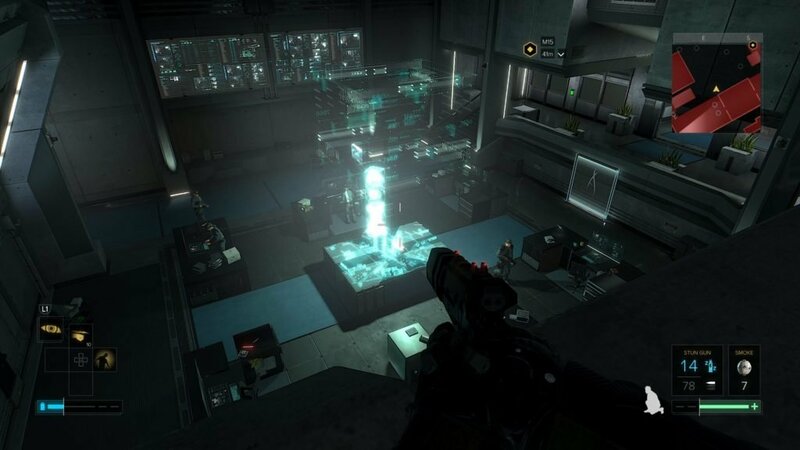 But that still left the next in the series, Deus Ex: Mankind Divided, to pick up the torch. And the simple truth is, Mankind Divided excels, serving the franchise proud. Thrilling and complex, both in terms of the mechanics at play and the story the game sets out to tell, Deus Ex: Mankind Divided is nothing less than excellent. Striking the perfect balance between the game’s fun, over-the-top cyberpunk roots and a genuinely well-constructed piece of social commentary, Eidos Montreal has created a magnificent world to explore. Though the less-than-stellar final hours purposefully leave a few too many questions unanswered, there is no discounting the strength of the experience as a whole. 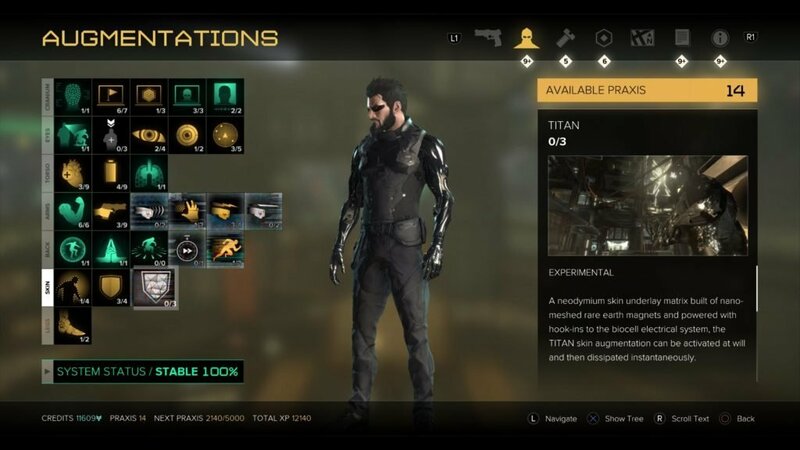 The ultimate draw of the Deus Ex franchise is its insistence on giving the player choices about how to tackle any situation, and Mankind Divided follows suit. 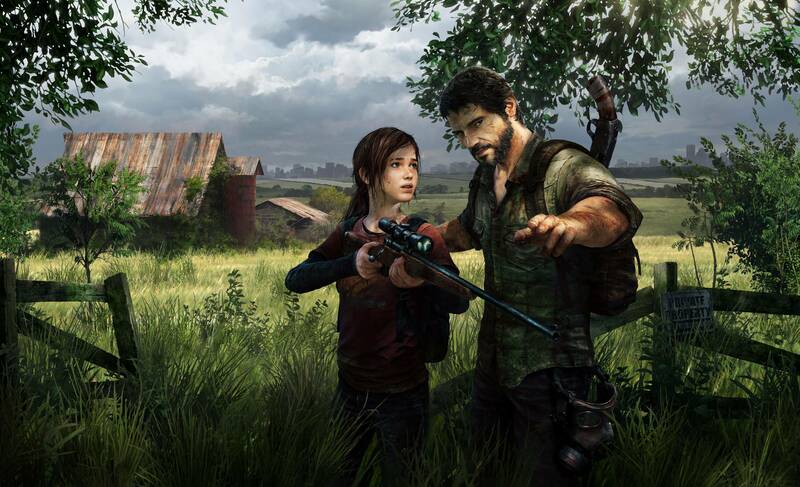 Along with the series-staple ability to play as lethal or non-lethal, and stealthy or guns blazing, the game also delivers a rich world of moral ambiguity where the choice to kill, or not, actually matters. 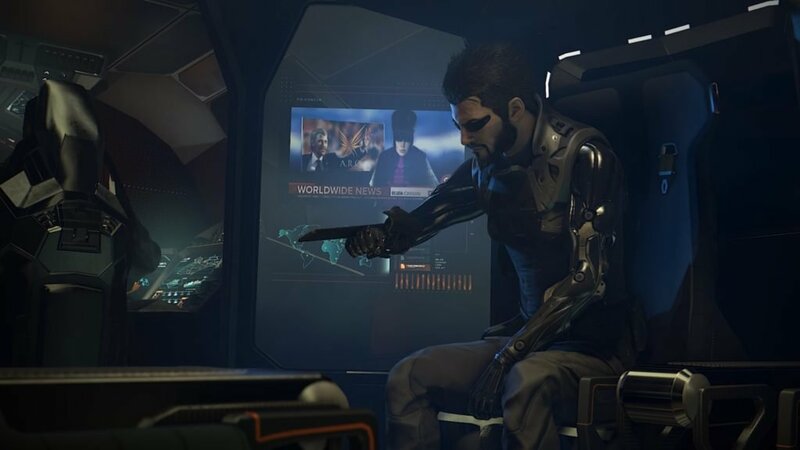 Set in the near future, the Deus Ex games take place in a world where millions of people have embraced augmentation, replacing parts of their bodies with machines. The climax of Human Revolution saw a mad man send out a signal that caused every augmented person in the world to go into a murderous rage. Two years later, the scars of what is now called The Aug Incident are still fresh, making up the majority of the game’s context and driving a bloodied wedge between the augmented (augs) and the non-augmented (naturals). 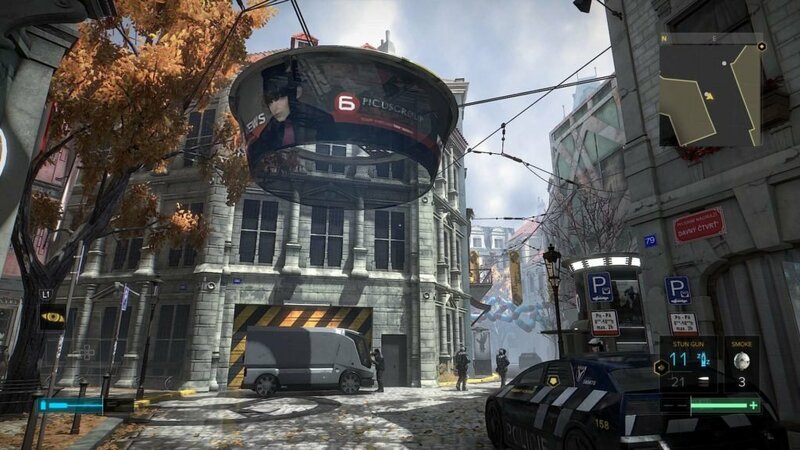 In Mankind Divided, players step into the shoes of returning, augmented protagonist Adam Jensen. Two years after the events of Human Revolution, Jensen has left Detroit and joined Interpol as a member of a new U.N. counter-terrorism task force. Following a potentially disastrous mission in Dubai (depending on how you play it), he returns to his new home in Prague just as a terrorist bombing sends the city into chaos. In the resulting climate of fear and finger pointing, players swiftly descended into a complicated web of lies, corporate misdealing, terrorism, and worldwide political and social machinations. Deus Ex ensures you never know who to trust, and keeps you from ever being completely comfortable killing your enemies. 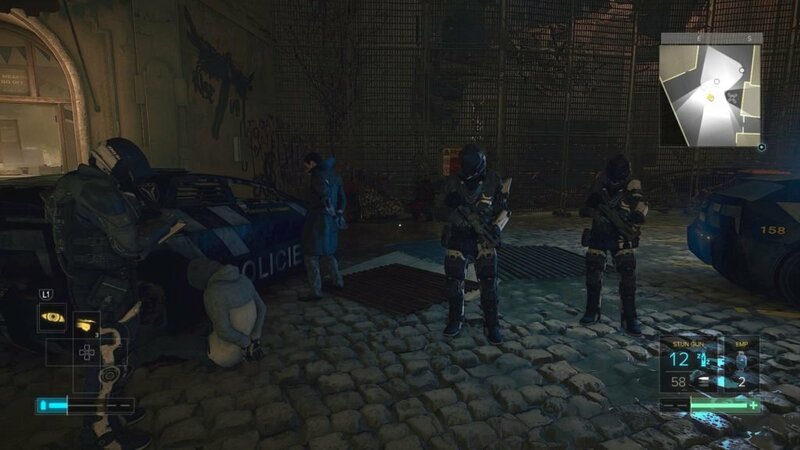 Often placing you in direct opposition to the police for instance, the game heavily rewards non-lethal play in some areas, while actually making you justify it in others. Just in terms of narrative alone, it’s clear from the start that there are a lot of things going on in Deus Ex: Mankind Divided. Amidst the corporations, activist groups, aug rights organizations, government agencies, and even crime families, the complexity of the world Mankind Divided offers up is staggering. It’s a level of complexity any narrative, regardless of medium, would likely struggle with. And while the game does feature an exposition-heavy opening, especially with the optional 12-minute long recap of Human Revolution, it soon settles in to be an intelligent, intricate thriller. Though it may dress the conflicts in the guise of naturals versus augs, Mankind Divided manages to tackle the likes of segregation, police brutality, religious fanaticism, and plenty more all too recognizable issues. In the vein of the best science fiction storytellers, Eidos Montreal has fashioned a world that is delightfully different from our own, but also terrifyingly familiar. And best of all, each topic is handled with a level of maturity and confidence that’s unmistakable and evident throughout. All of this would be for naught however, if weren’t for the robust gameplay and mechanics at Deus Ex’s core. A first-person shooter/stealth game, Mankind Divided works well as both. For my first playthrough I decided to go stealthy and non-lethal. It’s an avenue that feels much easier and more natural here than in Human Revolution thanks to a more reasonably ranged stun gun and much more thoughtfully designed boss fights. Every boss enemy can be taken out in a non-lethal way, with some fights avoidable all together. Taking roughly 30 hours, my initial playthrough consisted of exploring the nooks, rafters, and rooftops of maps, crawling through air ducts and waiting for openings in patrol patterns. Going back through again, but utilizing more of the gun-toting maniac approach, sections that lasted well over an hour in my first playthrough were over in 15-20 minutes. Playing stealthy and non-lethal is harder and takes a lot more work than mowing down your enemies in a hail of bullets. 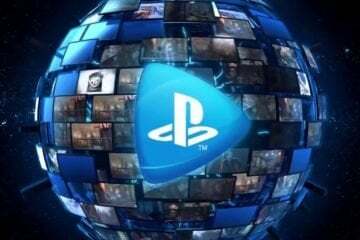 If you are looking for a first-person shooter challenge however, you can always up the difficulty or even try out the unlocked perma-death mode on subsequent playthroughs. Admittedly, when it comes to gameplay not all that much has changed from the previous game. For example, hacking, and the resulting hacking minigame, is almost identical. It’s in the small refinements to the overall whole that Mankind Divided standouts from its predecessor. The augmentation skill trees of Human Revolution make a return, with a majority of the ‘augs’ immediately recognizable to anyone that played the previous game. Fan favorites like the Typhoon Launcher, Icarus Landing, and invisibility are all included, but Mankind Divided also introduces a handful of what are referred to as Jensen’s experimental augs. While how Jensen acquires these new augs is part of the narrative, they add a fresh layer of customization on top of the system fans already know. When it comes to your primary skills, the vast majority leans towards either lethal or non-lethal playstyles. If you’re fighting your way through missions, it’s generally a better idea to invest in armor, and health, for instance, instead of cloaking, and silent footsteps. And although a few of the experimental augs favor one playstyle over another, namely things like the temporary invulnerability of the Titan Shield or the multi-person stun of the Tesla Launcher, many straddle that line more effectively. The new augs feel much more focused on simply giving you fun, engaging ways to interact with the world and your enemies. For example, the new Icarus Dash aug can be used to jump around the map like never before, opening new paths of movement. If you so choose, it also gives you the ability to ram into enemies like a mechanized bull. Overall, the greater degree of variety only opens Mankind Divided up to more possibilities, allowing you to really characterize your playthrough with the abilities you choose. Entire portions of the game play radically different depending on if you have invested in particular skills over others. For a large stretch of the game, activating one of the new experimental augs actually means deactivating one of your primary ones, forcing you to pick and choose. You can’t do everything, meaning each player’s experience of any given mission will be unique, given the skills and weapons equipped. Throughout the twists and turns of the game’s cyberpunk thriller narrative, Jensen hops around the globe, but the main body of the game all takes place in Prague. 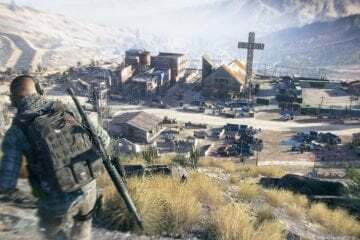 It works as the open-world hub you return to between the title’s handful of longer, off-site missions. Actually changing according to the larger events happening in the game, the streets of Prague are littered with excellent, character driven side missions to complete and plenty of places to explore. Breaking the open-world mold however, Prague is much smaller than the maps of other games. And as a result, it’s much denser, with every corner packed with story. Forgetting the modern fallback of frivolous collectibles and hordes of enemies to soak up time, there is almost no wasted space. Every alley and store is used for one mission or another. 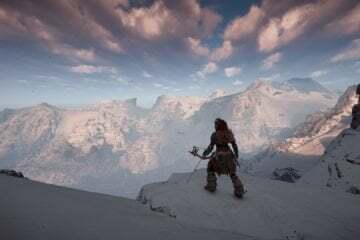 And just as much care is shown off in each of the game’s other mission-specific locations, from an Aug ghetto to a snowy research base in the Swiss Alps. And that’s all just in the main story campaign. 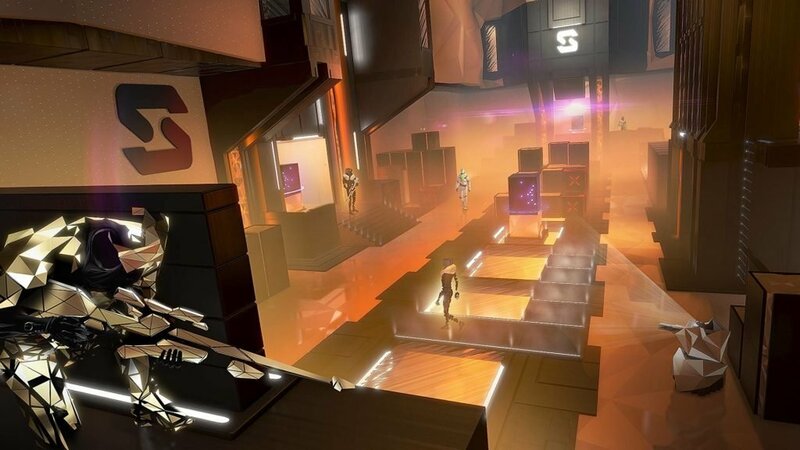 For those looking to keep satisfying that Deus Ex fix after they finish the story, Mankind Divided includes an entire separate mode called Breach. Stylized as a VR representation of a computer’s inner workings, Breach places players in the role of a freelance hacker, or Ripper, in the Dues Ex universe. Using a VR interface, Rippers hack into computer files, steal data, and fight off security software. Taking the gameplay of the main game, but unfortunately none of the open-ended exploration or choice, Breach offers a long list of leaderboard challenge missions. 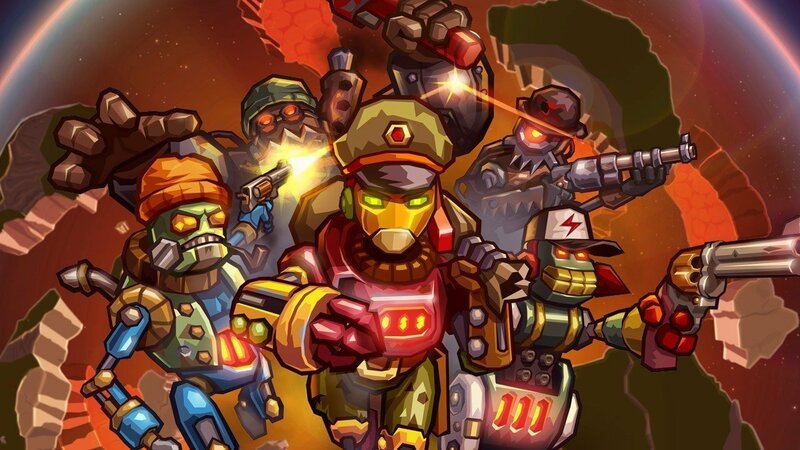 Lasting anywhere from a few seconds to a few minutes, each of the Breach missions involves quickly sneaking or shooting your way from one point to the next or collecting ‘data’ as fast as you can. 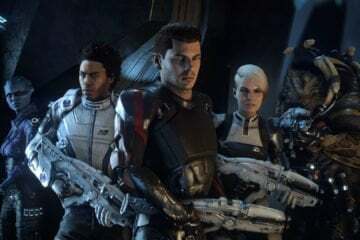 Complete with its own inventory, leveling system, augmentations, and multiplayer challenge system, there’s a lot of content if you’re willing to dive in. Even for those not as keen about racing against a clock, Breach has something else to catch your eye. Working with a team characters through a text chat system, you begin to receive job requests from clients hoping to find specific pieces of information. The first involves the parents of a little girl who died while undergoing an experimental treatment for Leukemia. After her death however, the doctors refused to return the little girl’s body. Completing specific missions then allows you to dig into each given mystery. In the end, it’s regrettably the incredible strengths of Deus Ex: Mankind Divided that make its weaker points standout as much as they do. This includes Jensen as a character and the lack-luster ending of the game. A wide range of interesting characters surround Jensen this time around, but the protagonist himself is still the same, gruff man-of-few-words. 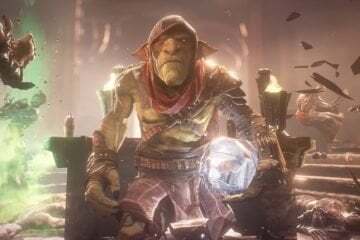 Voice actor Elias Toufexis does an outstanding job within the role he’s given, but the character himself lacks the relatable personality of Mass Effect’s Shepard or the moralistic wit of The Witcher’s Geralt. Instead, aside from a few notable jokes and standout lines, Jensen more often takes a backseat to the intense workings of the world around him. However, this is hardly a complaint worth mentioning compared to the game’s ending. From the opening hours of Mankind Divided, the player discovers and investigates four main mysteries that make up the bulk of the title’s central narrative. By the end of the game, two of those mysteries are still left unsolved, shamelessly setting up a sequel. While not going as far as to end on a sudden cliffhanger (a lá Halo 2), the final hours of the game still feel rushed and unfulfilling. 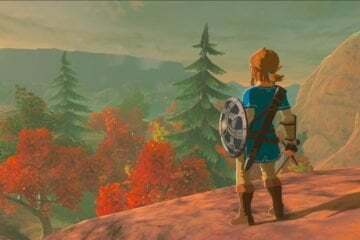 This is especially the case when taken in the context of the phenomenal set up and thoughtfully crafted world found throughout the rest of the game. Needless to say, Dues Ex: Mankind Divided leaves you wanting more. Hopefully that doesn’t require another five-year wait. Both tragic and fascinating, the world of Mankind Divided begs to be experienced. Despite its few flaws, Eidos Montreal has created an excellent game, full of possibilities. It invites you to play as you want, and then also invites you to deal with the consequences. Superb. 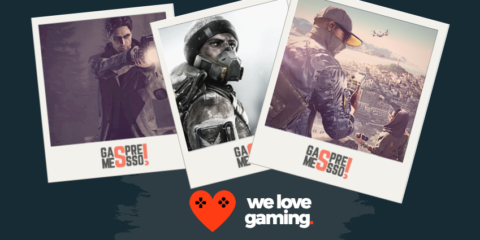 A game that finds its way into the top of all our lists, but lacks that special something which makes it exceptional. Though the ending doesn't quite stick the landing, Deus Ex: Mankind Divided is an excellent, mature science fiction story woven around a solid gameplay framework. This game was reviewed on a PS4.